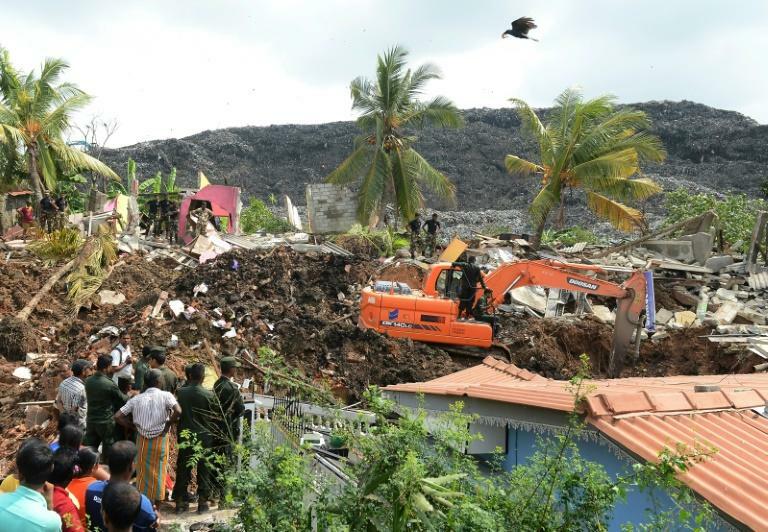 Sri Lankan soldiers dug through rubbish with their bare hands Saturday looking for survivors after a huge garbage mountain collapsed destroying 145 homes and killing at least 19 people. Military spokesman Brigadier Roshan Seneviratne said troops were keeping up a rescue operation 24 hours after disaster struck, but feared that chances of finding anyone alive were slim. Police said 145 homes were destroyed. Prime Minister Ranil Wickremesinghe, who is currently visiting Japan, said arrangements had been made to remove the garbage dump, but it came crashing down before relocation work could begin. "Those who lost their homes and those who have to be relocated will be compensated," Wickremesinghe said in a statement. "we will deliver on our promise to remove the garbage dump." 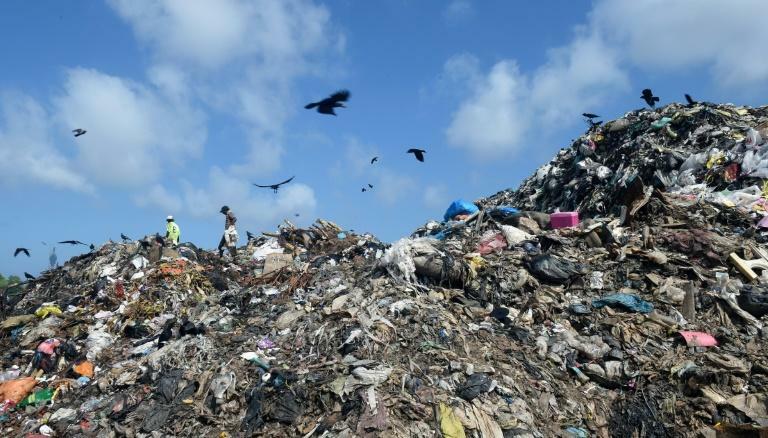 Guttila Silva, a former mayor and local politician, said residents were angry that the Colombo Municipality had continued to dump hundreds of tonnes of garbage at the site daily, despite safety concerns. Efforts are under way to generate electricity using solid waste as fuel.